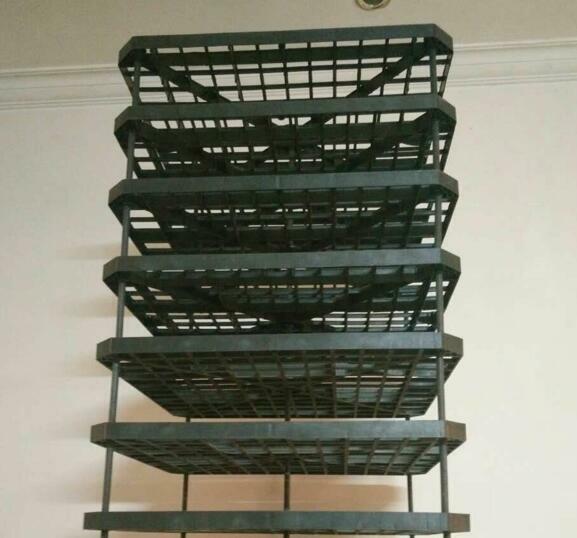 Splash fill for cooling tower is made of plastic(pp, PVC), used in the cooling tower, exhaust gas purification tower, dosing platform, filter trench cover, large sewage treatment plant, large-scale sewage treatment plant special mesh packing. 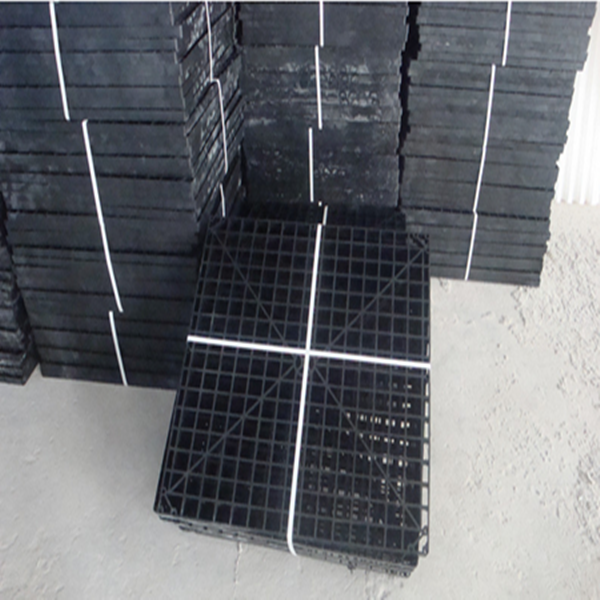 The plastic grid is the ideal replacement product of the concrete grid packing. It has the advantages of light weight, strong strength, corrosion resistance, long service life, no water restriction, no blockage, wide temperature range, good cooling effect and low production efficiency. High quality and easy installation and transportation; especially for poor water quality in the region.